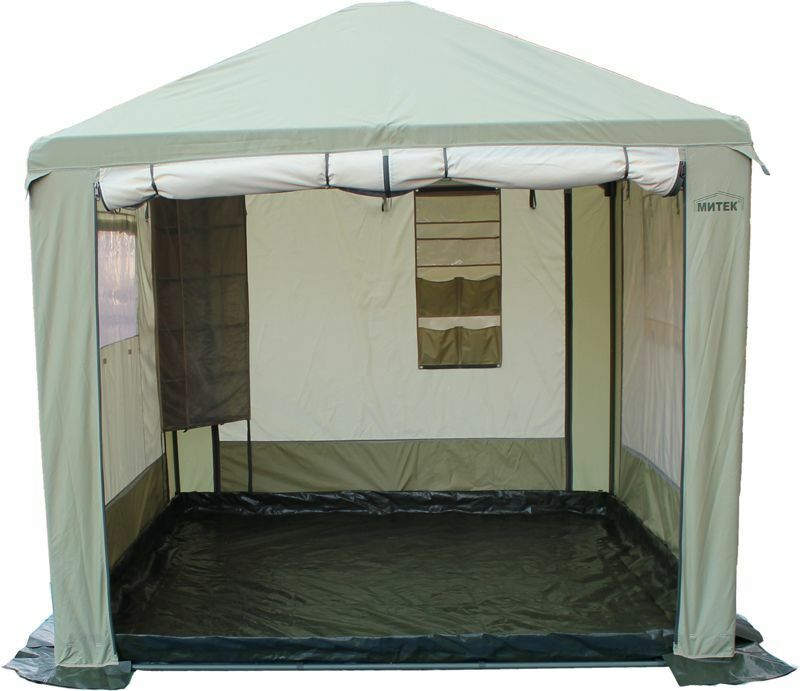 Size: 10 × 10 Ft.
Great tent for camping. Crawl insects or snakes. Along the perimeter of the skirt which is sprinkled with earth or sand. 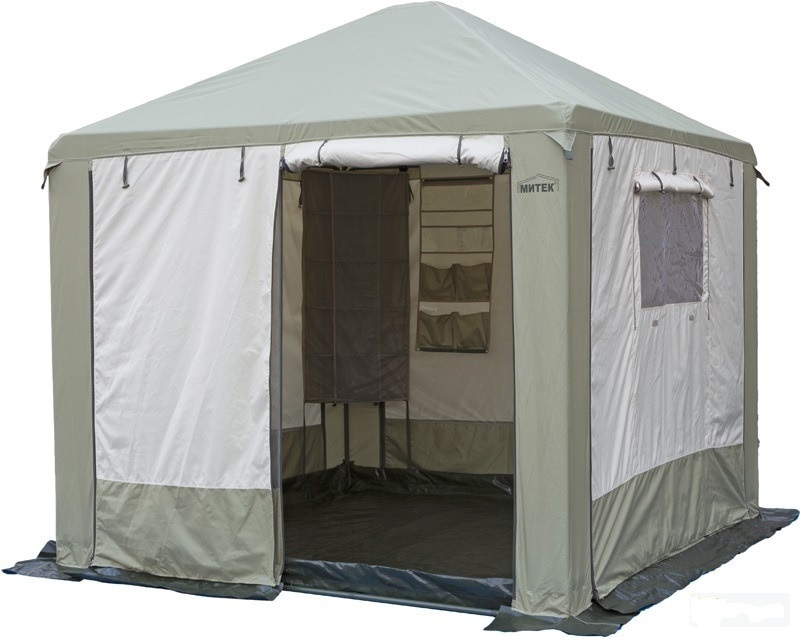 The seams of the tent is to be protected. A mosquito and small black flies.